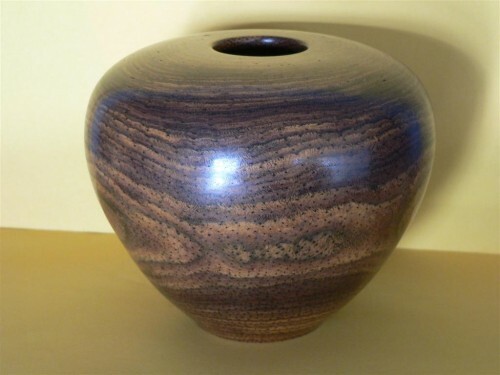 I have always admired the skills of people who do wood turning and enjoyed the results of their skills. This photo that Jeff sent to me was taken at an exhibition. The bowl has the most marvellous grain and colour. This is turned from the caudex (trunk) of a Xanthorrhoea .